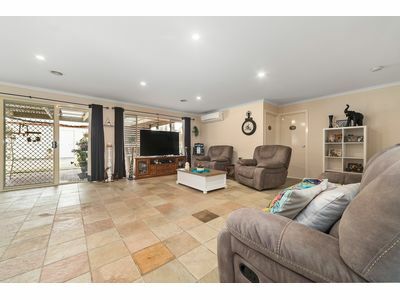 This beautiful home has a sweeping veranda out the front with character both inside and out and will steal your heart from the moment you step through the front door. 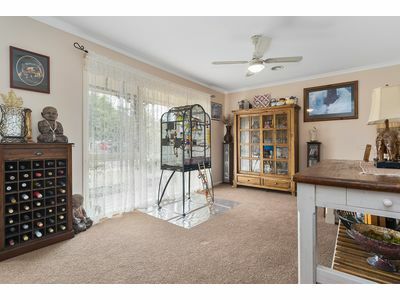 The home is no doubt an impressive example of family living with an extremely well designed floorplan consisting of four bedrooms, two bathrooms and multiple living areas. 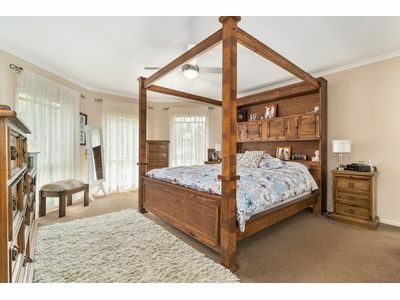 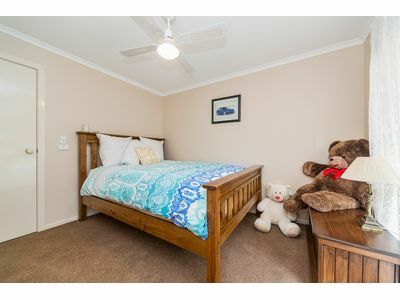 The generous master bedroom includes built in robes and ensuite, second and third bedrooms are double with built in robes and the fourth bedroom also has a built in robes. 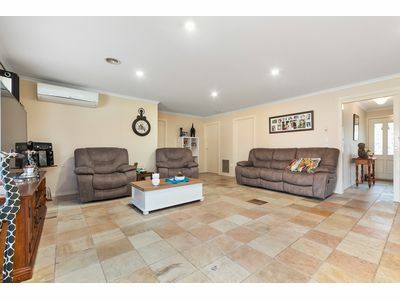 There’s a well appointed kitchen with self cleaning wall oven and gas cooktop, formal dining room and adjoining meals area, ducted heating, split system air conditioning, ceiling fans, tiles in the meals and living areas and carpet throughout the rest of the home. 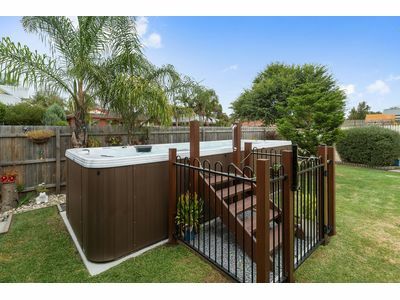 Outside you have massive swim spa surrounded by manicured lawns and undercover outdoor entertaining area to enjoy with all your family and friends all year round. 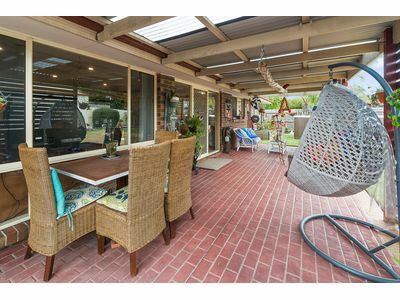 Other extras are massive remote controlled double garage plus workshop, shedding and long drive way – perfect for a further 4 cars. 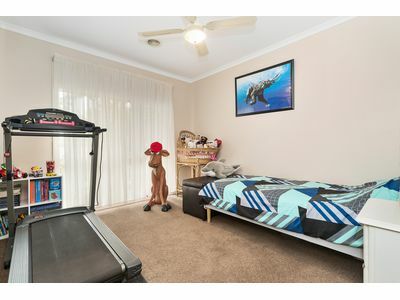 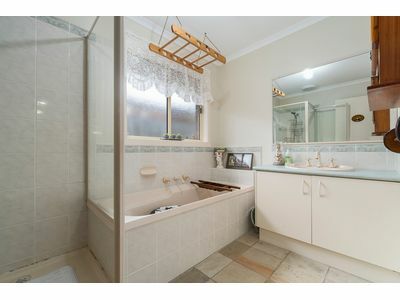 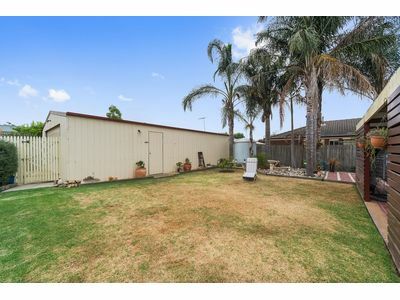 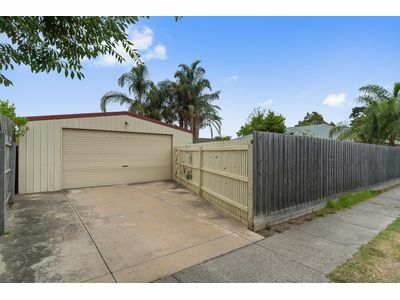 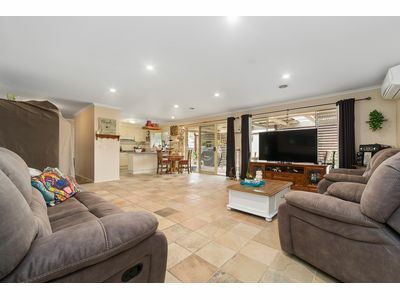 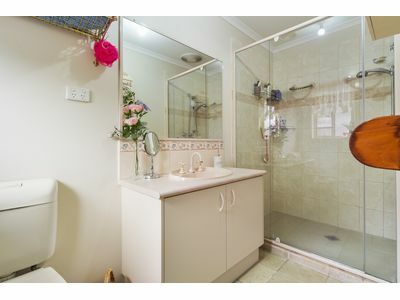 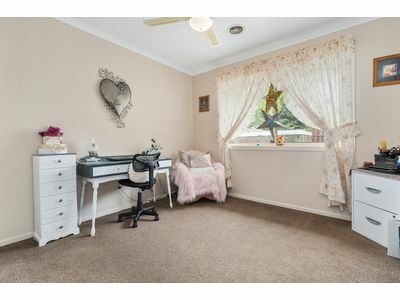 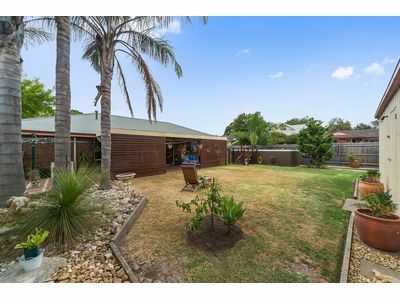 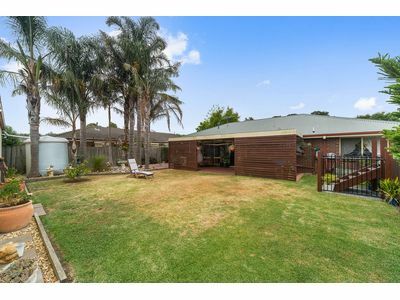 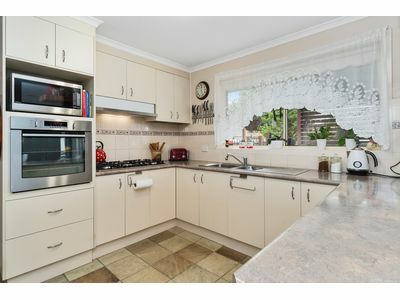 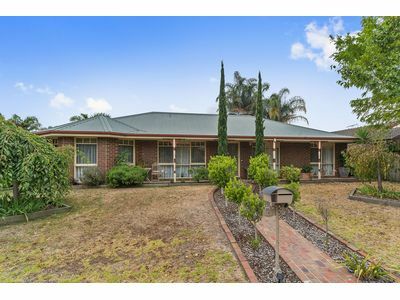 This home is located within walking distance to everything Pearcedale has to offer – the Primary School, football ground and the local shops, where you’ll find a Post Office, supermarket, newsagency, hairdresser, bakery and even a butcher.